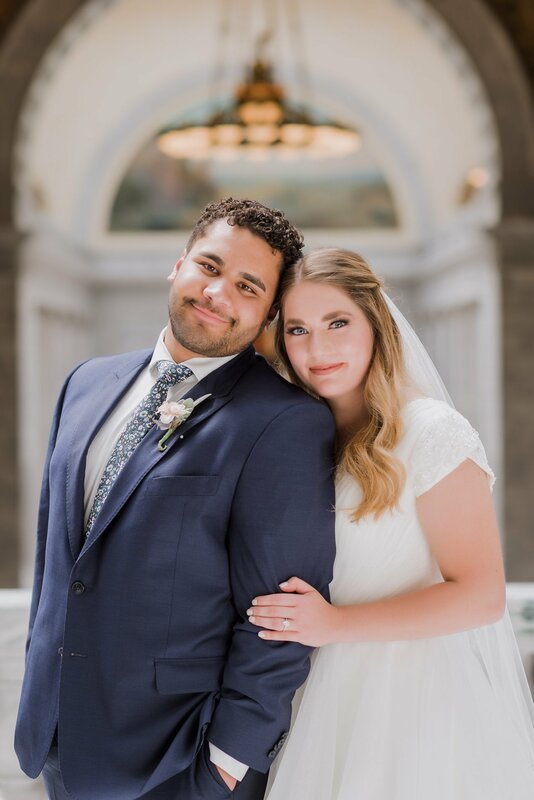 I have known Spencer for a lot of years and to be apart of his big day was awesome. 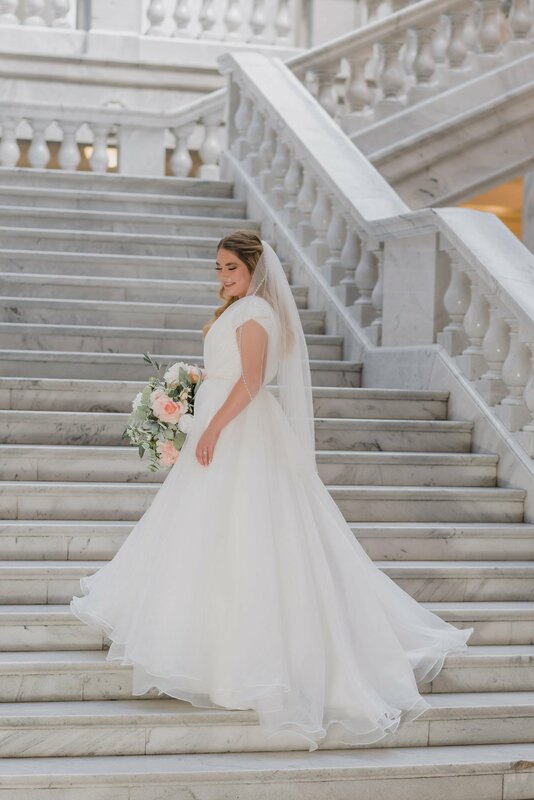 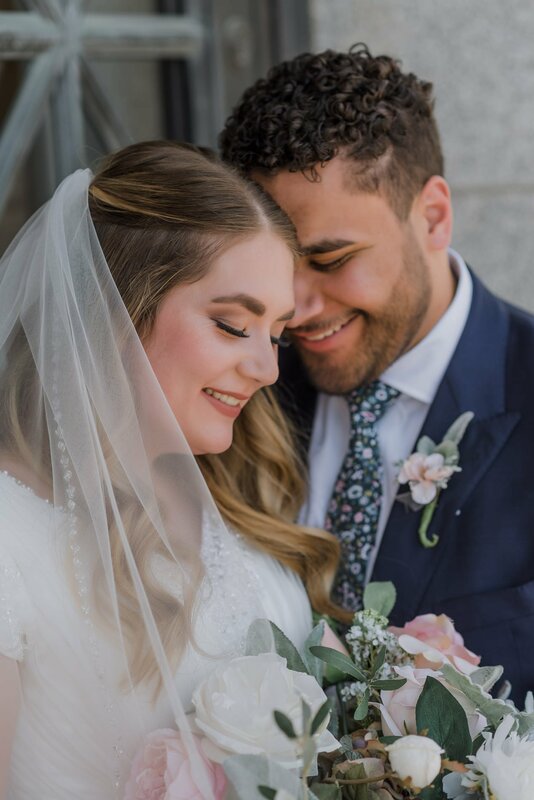 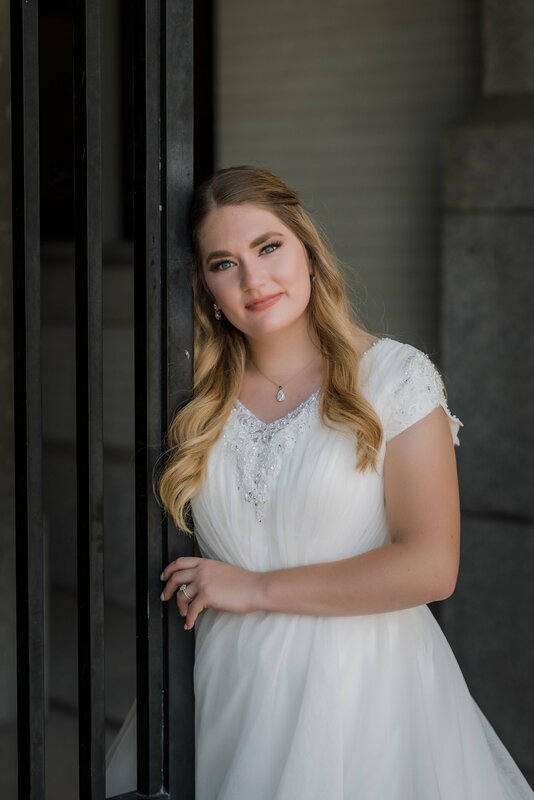 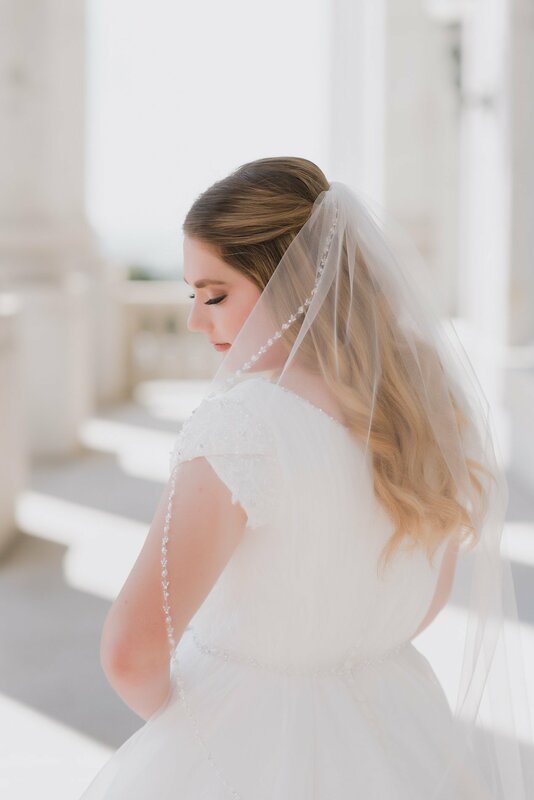 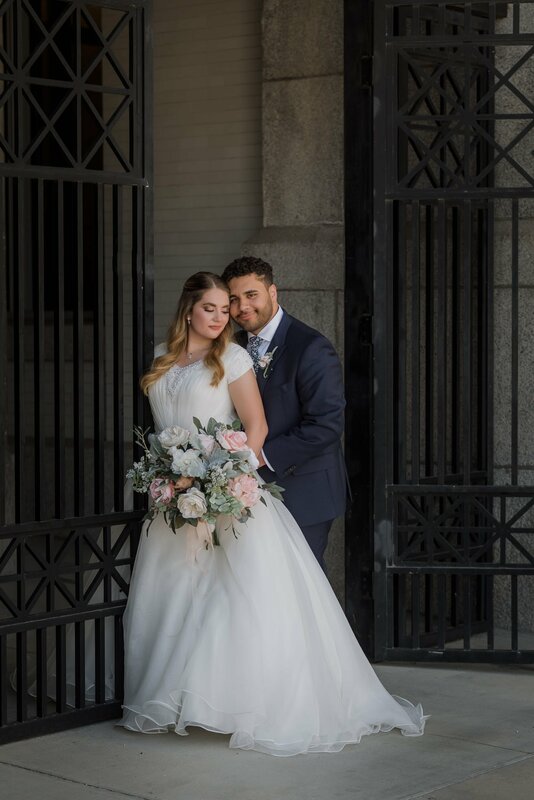 These images are a before the big day, capturing beautiful images at the Utah State Capitol. 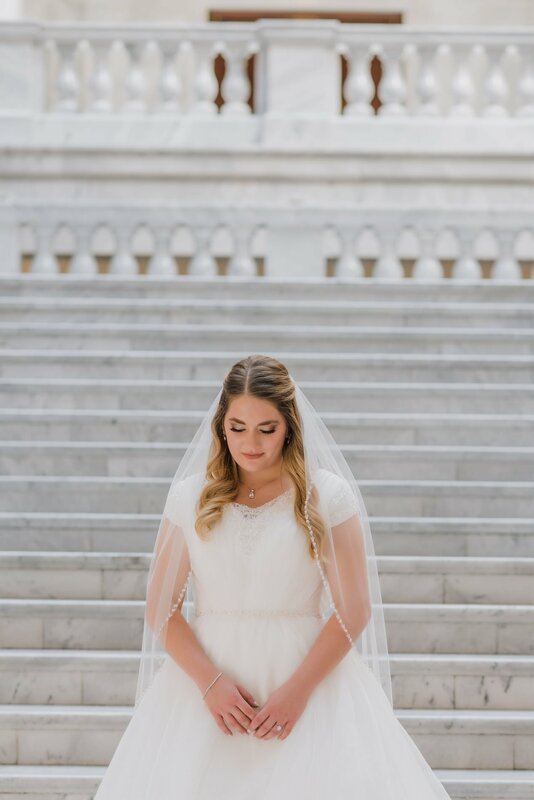 The capitol building is such a wonderful place for photography, especially if you are after bright, airy pictures. 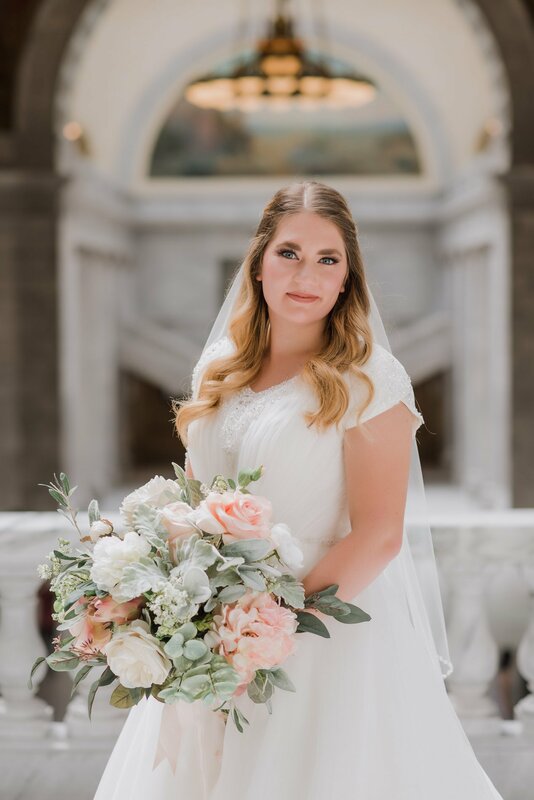 The Utah State Capitol provides different looks and textures, it really is wonderful!